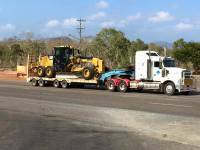 Established in 2006, Gregg Construction Pty Ltd is a civil construction, civil design and plant hire company based in Mareeba. 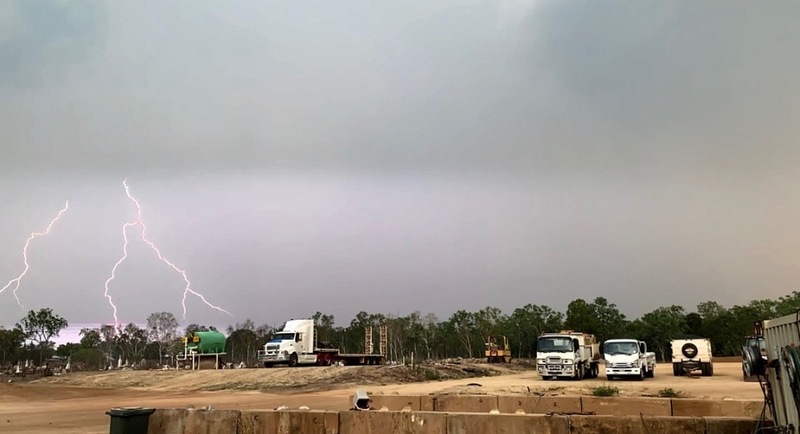 Servicing the vast region of Far North Queensland, Gregg Construction’s ability to operate in challenging locations and under varied conditions is evidence of our adaptability and resolve to provide our customers with the product THEY desire. Gregg Construction Pty Ltd possesses a high level of expertise in the civil engineering industry. With highly experienced management and personnel, we offer construction, project management and civil engineering services whilst maintaining high quality, work health & safety and environmental standards. Gregg Construction have invaluable experience in delivering projects in a broad range of civil engineering activities for State Governments, Local Governments and private contractors. Gregg Construction is committed to demonstrating to our customers the ability of our company to consistently produce a product or service that complies with, or exceeds our customers' expectations. 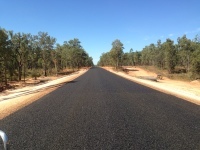 Civil construction incorporating roadworks, subdivisions, water and waste water infrastructure, earthworks, slope stabilisation and preventive maintenance works. Design and construct civil projects. Providing our clients with a high quality finished product that is constructed in a professional, efficient and timely manner. Working towards a profitable outcome for the client. Ensuring that during construction, all attempts are made to reduce the adverse impact on the local residents in both amenity and inconvenience. Providing a comprehensive approach to project management using our existing systems to ensure coordination and implementation of the various stages. Providing evidence upon request that all works have been constructed in accordance with the contract specified requirements. Compliance with the legal requirements of the Health and Safety and Environmental Protection Acts and other legal requirements covering the projects we are performing. Ken Gregg AD/CE, is a qualified Project/Construction Manager with over 30 years’ experience with State Government, Private Enterprise and Local Government. 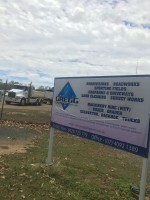 Ken Gregg has project managed multimillion dollar projects for Local Government, State Government and Private Enterprise throughout Far North Queensland since the early 1980’s. Ken handles all projects from pricing and construction to completion. Sandra Gregg has over 30 years’ experience in financial management for private enterprise and growers boards in Far North Queensland. Previous employers include, FR Irelands in Cairns, Telstra in Cairns and Toowoomba and the Mossman Cane Pest and Disease Board. Sandra handles the financial record keeping, accounts payable and payroll for Gregg Construction Pty Ltd.
Annette Winterton has more than 15 years’ experience in developing and managing Management Systems, 10 years’ experience in implementing and monitoring management systems and eight years’ experience in writing and monitoring Project Management Plans. Qualified Mechanic overseeing all mechanical maintenance on the fleet of heavy machinery and trucks as well as all work utes, ordering of parts and updating maintenance records on each vehicle.